This course equips you with the specialised skills and industry experience to go out into industry and secure a role that very few young designers would be capable of handling. Can you tell us about the UKFT MADE IT campaign and the designs you produced? “The UKFT MADE IT campaign is a project that UKFT are conducting with five universities across the country. 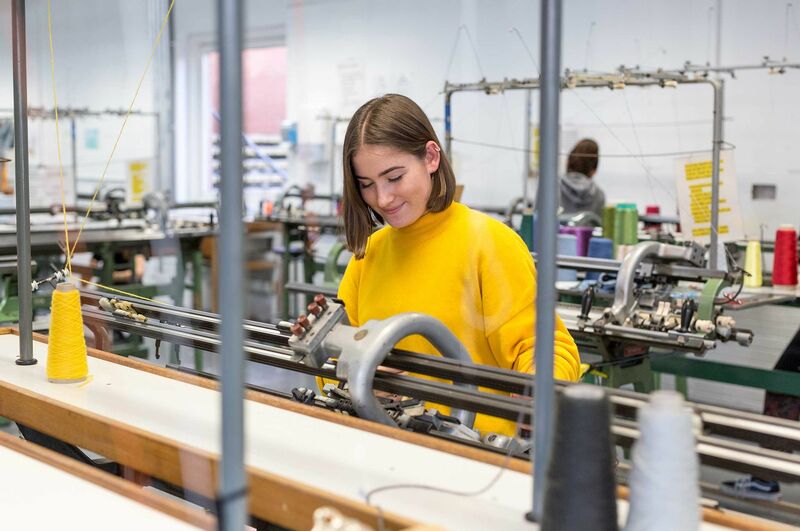 The aim is to promote young talent within the UK and manufacturing within the UK, pairing the two to produce a selection of work to be showcased within the UKFT Made It instillation at Make It British Live in the Old Truman Brewery. "Hard work, positive thinking and determination is the key to producing the best knits. There will be days where everything goes wrong but you have to stick at it." Has the course included any guest lectures? Yes, in our first year we heard from Helen Palmer, the Director of Materials, textiles & Knitwear at WGSN. Carlo Volpi also ran a workshop and lecture for us. His vibrant and creative work was mesmerising and it was clear how much he loves his work. He made me start to think about whether I’d like to start up my own business in the future." What do you think about the facilities available to you on your course? "We have the best knit facilities in the country, possibly even the world! The technicians are so helpful and will answer any question you have, even if it’s the 100th question of the day." Why would you recommend studying BA (Hons) Fashion Knitwear Design and Knitted Textiles? “This course equips you with the specialised skills and industry experience to go out into the industry and secure jobs that very few young designers are capable of handling. In an industry that is getting more competitive by the day these experiences will set you apart from the crowd. "I’m obviously biased but I couldn’t think of somewhere better to study knitwear in terms of facilities, atmosphere and diverse city life." 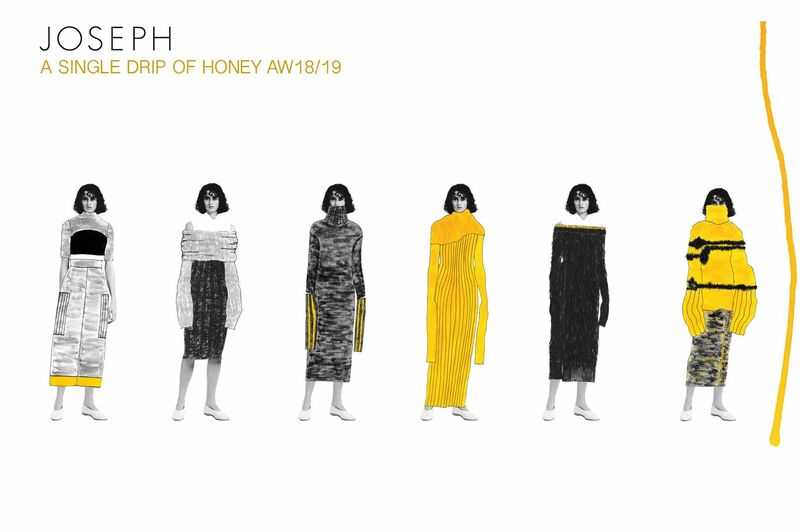 "I’d love to work my way up within a fashion house after graduation and looking ten years in the future possibly starting up my own knitwear label."